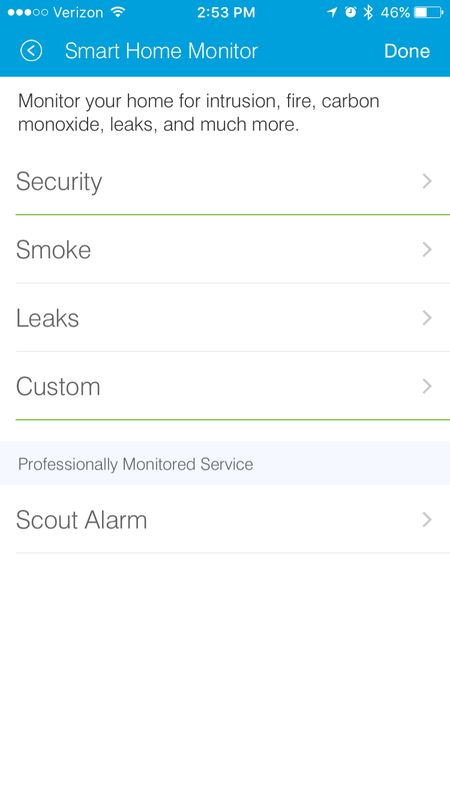 We’re excited to announce the launch of a 24/7 professional home monitoring service with Scout Alarm. 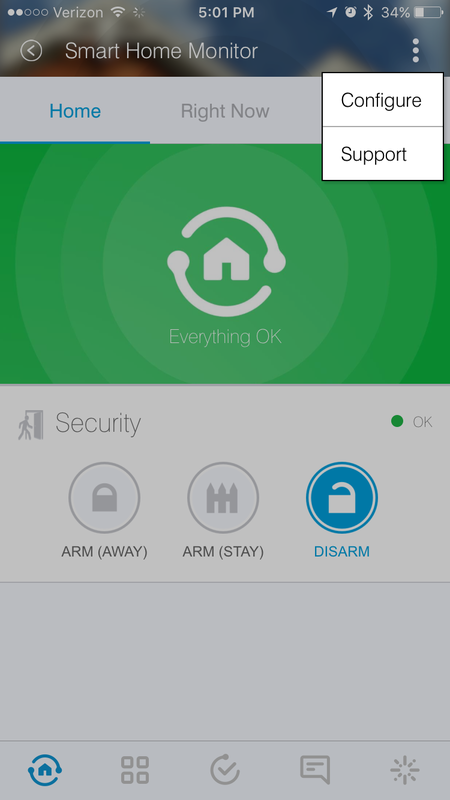 With this integration, you can enhance how you monitor and secure your home by dispatching the police in response to a home break-in. 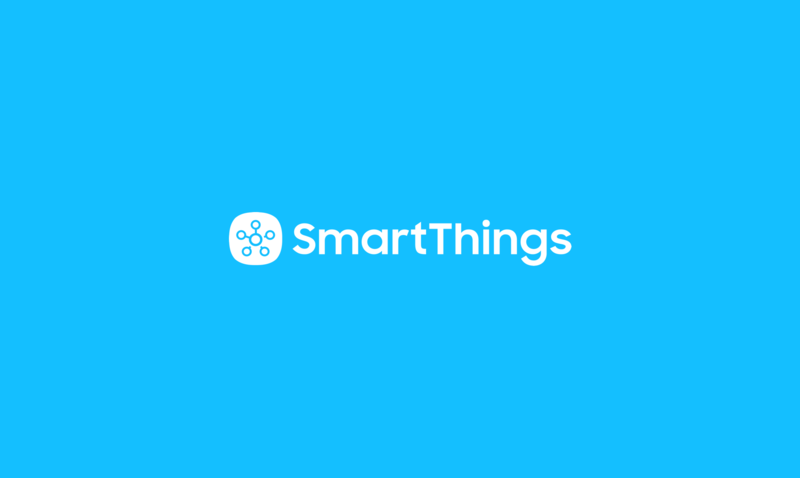 When you receive an incident through the Smart Home Monitor feature of the SmartThings app that shows unexpected entry in your home, you can choose to dismiss it or respond yourself. If you don’t disarm Smart Home Monitor within 90 seconds, a UL-certified dispatcher from Scout will call you to see if you’d like them to dispatch the police. 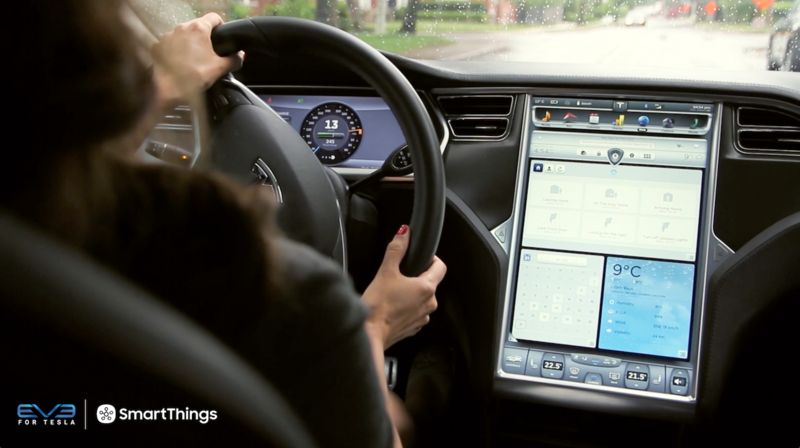 This new premium feature only requires the Samsung SmartThings Hub and compatible open/closed sensors. 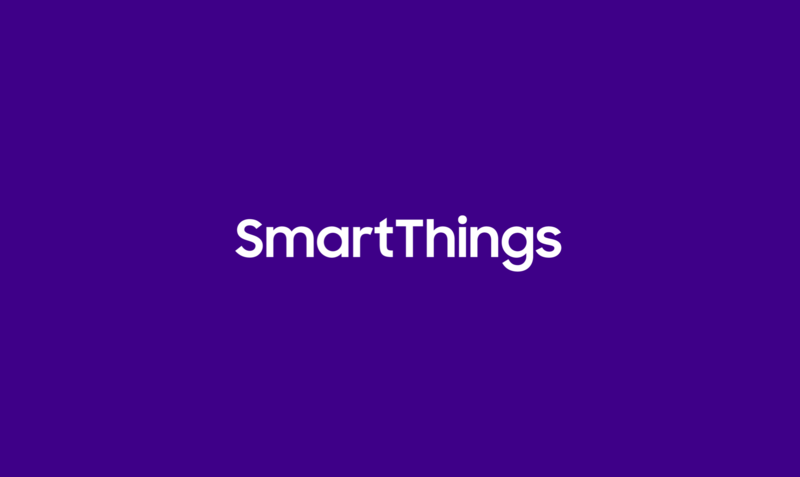 SmartThings 24/7 professional home monitoring service with Scout will be available for $19.99 per month. To sign up, tap the Main Menu on the first screen within Smart Home Monitor (it’s the three dots in the top-right-hand corner). Then tap Configure (if you have an iPhone) or Setup (if you have an Android). You’ll then see an option for Scout Alarm. Tap to see step-by-step instructions to register for a new Scout Alarm account.